Publication in research and review arear has become a a major issue as far as integrity in publication is concerned. We at jolnt are seriously concerned about the increase instances of of plagiarism and other forms of fraud and misconduct in academic publishing. It is an essential part of our ethical responsibilities, as editors, to be aware of such challenges and to develop strategies to cope with them and we expect the same awareness from our peer reviewers. 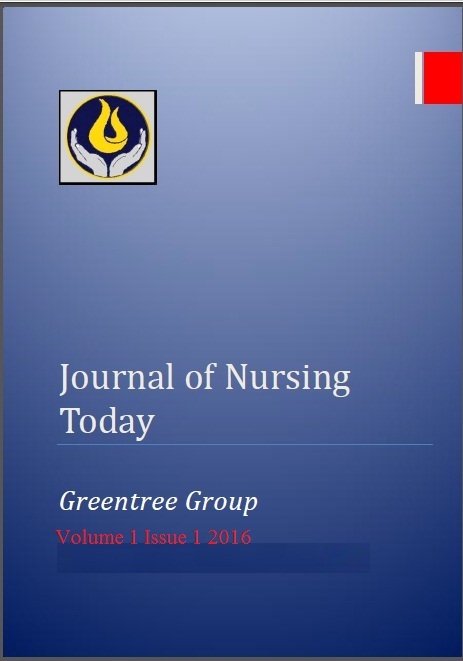 Journal of Nursing Today is committed to follow ethical standards in its own editorial policy. The editors of jolnt are committed to ensure fair, unbiased and transparent peer review processes and editorial decisions. * Both position statements were published under a Creative Commons licence. Source:COPE (Committee on Publication Ethics), http://publicationethics.org/international-standards-editors-and-authors (last accessed 3 May 2013).